The 2003 Florida Marlins shocked baseball fans with a World Series championship that came out of left field, so to speak. A 72-year-old manager who started the season in retirement helped make it happen. 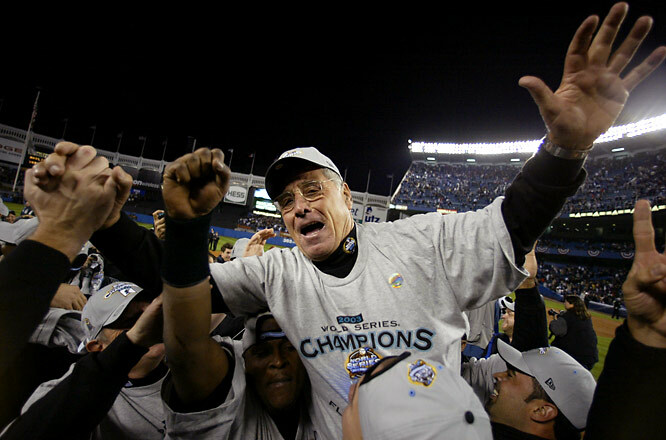 Jack McKeon managed the 2003 Florida Marlins.